Mark Mezrich is the Vice President of Product Management, Emerging Products at Viacom, where he’s leading his team in developing voice skills for all of Viacom’s entertainment brands. 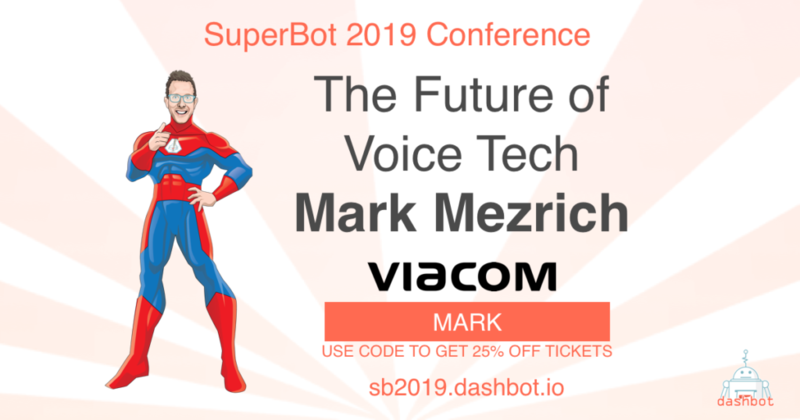 Mark Mezrich is the Vice President for Voice Products for Viacom Media Networks, building voice-first experiences across platform for Viacom’s brands such as Nickelodeon, MTV, BET, and Comedy Central. He and his team have created some of the most popular activations on voice platforms today, from The SpongeBob Challenge to Comedy Central Stand-Up. Previously, Mark oversaw music products for MTV, VH1, and CMT.